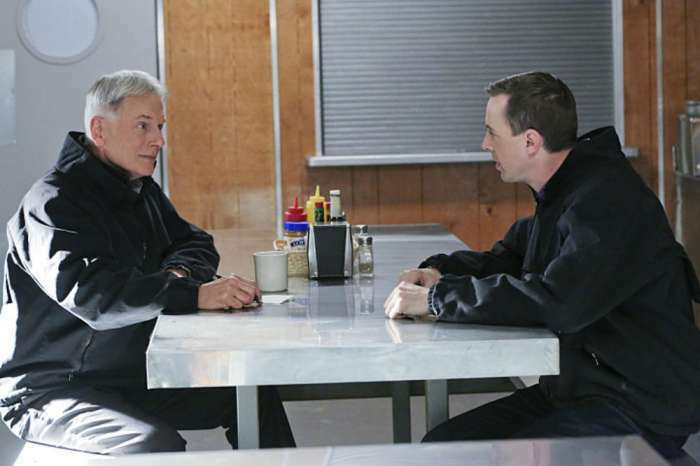 How Pauley Perrette’s Exit Will Affect The Cast Of ‘NCIS’ For Season 16? 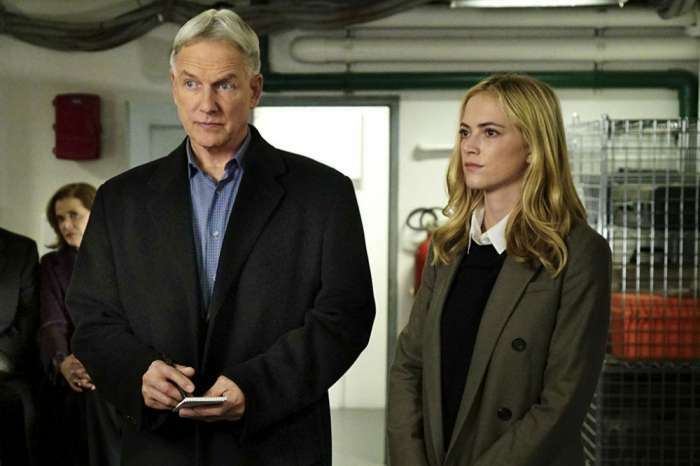 For fifteen years, NCIS has been a staple for CBS, but during that time the show has lost cast members, only to replace them with new faces. They are facing that challenge once again in Season 16 now that Pauley Perrette — who played Abby Sciuto — left the show after starring on the drama since the first episode. 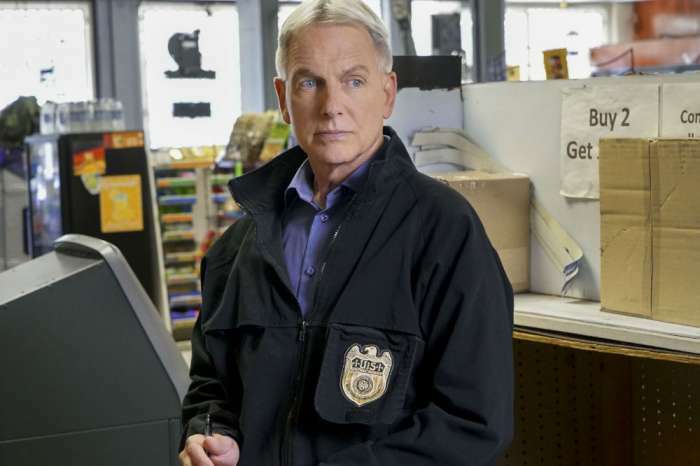 Producers have brought in newcomer Diona Reasonover to replace Perrette, and Brian Dietzen, who has been on NCIS since the end of Season 1, says that any time the cast changes things will feel different. “I think no matter what, if you change the ingredients, the whole thing is gonna change. It’s gonna feel a little different. I think that’s only natural. Abby Sciuto is definitely a big part of the show and a big part of the formation of the show, and just like when Michael Weatherly left, it changed the show’s dynamic somewhat. But then we had amazing people step in, and I’m so happy we have Wilmer Valderrama, who’s there now,” says Dietzen. He went on to say that different actors bring different energy, and that can be a great thing. Dietzen also noted that Reasonover, who has taken over as forensic scientist Kasie Hines, has been a wonderful addition to the cast. And, he has been happy working with her and looks forward to having more scenes with her in the future. If fans expected NCIS to be the same show when Season 16 premieres later this month, they should know that new characters bring changes. But, Dietzen says that Reasonover understands that she is coming into a monster show and has big shoes to fill. He adds that things are different because everyone is getting to know Reasonover, but Dietzen says that he is a fan of hers and thinks she is wonderful. The actor also revealed that when Reasonover appeared last season in a small recurring role, Perrette “liked her a lot” when they worked together. And, Reasonover is also very aware that losing Pauley Perrette is causing changes on the NCIS set, and she respects what they have done for 15 seasons and wants to add to what they are doing instead of messing anything up. Dietzen says that Reasonover has been a “welcome addition” and a “breath of fresh air.” He says that the change has been a situation where you lose a well-loved character, but you get to welcome someone else who is just as great. And, NCIS is fortunate that is the case.